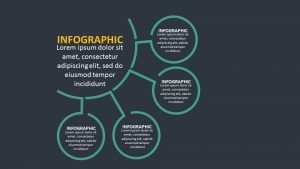 Every part of a successful business intertwines with one another. 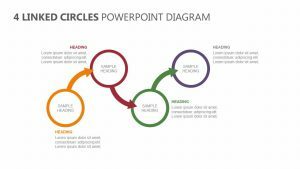 It takes teamwork of your employees and the coexisting work of business models and procedures to make it work, and with the Four Step Ribbon Diagram for PowerPoint, you can show off exactly how this works. 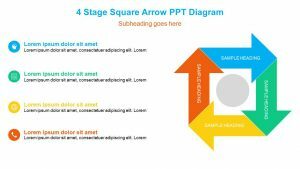 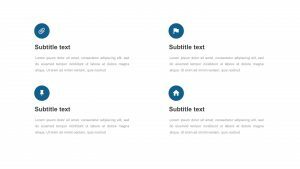 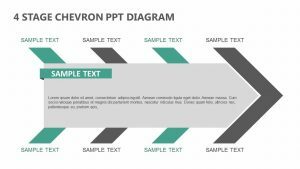 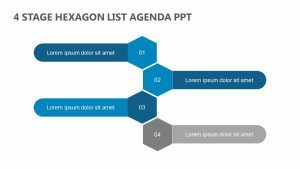 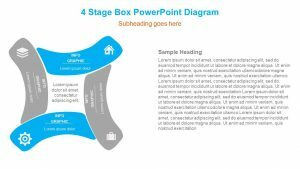 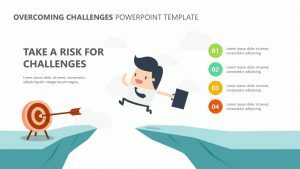 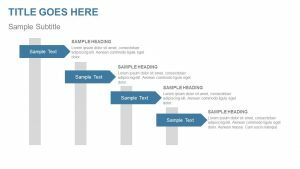 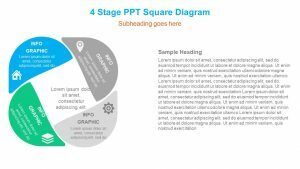 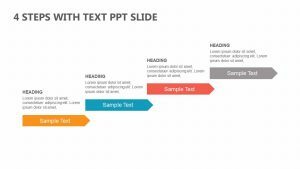 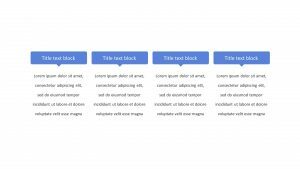 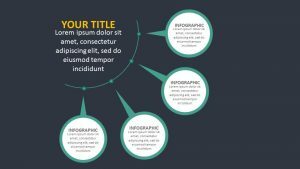 This Ribbon PowerPoint template features four ribbons crafted in a squared-off shape and labelled steps one through four, each one wrapping around the next step in order to show their correlation. 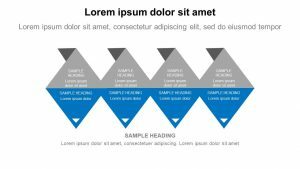 Inside of each square, an icon can be placed that also correlates to the text blocks that surround the ribbon.